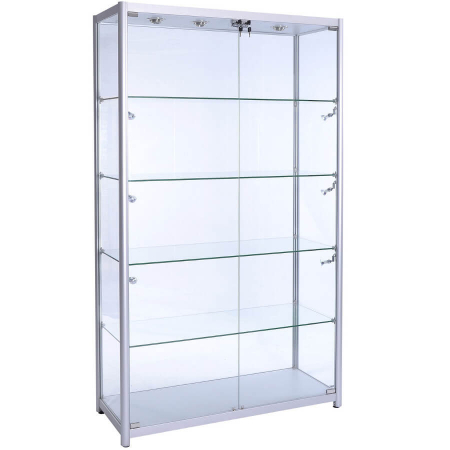 Was from £261 | Now from £234.90! 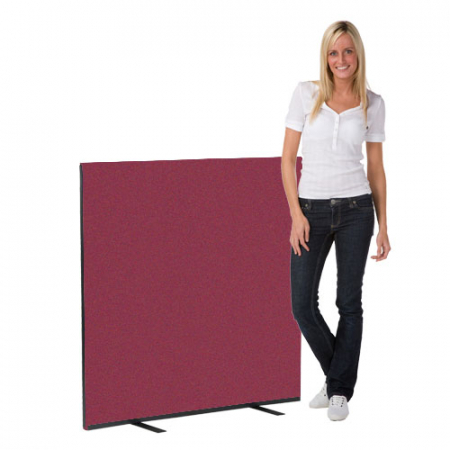 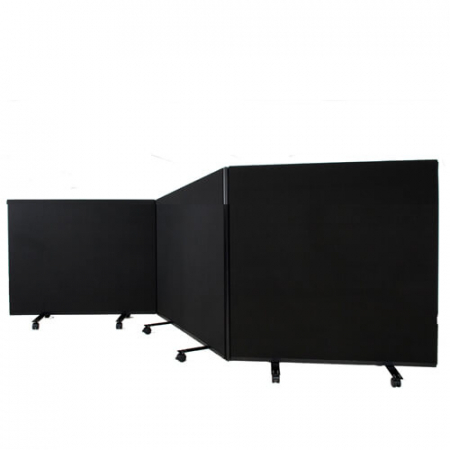 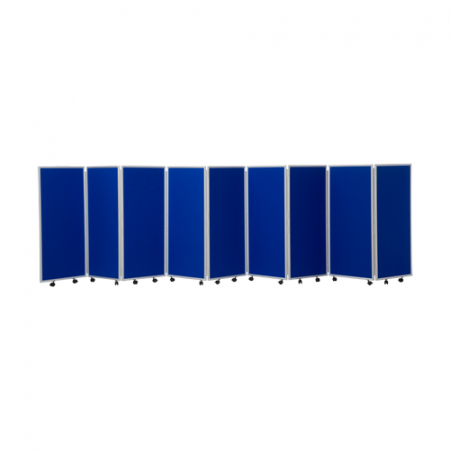 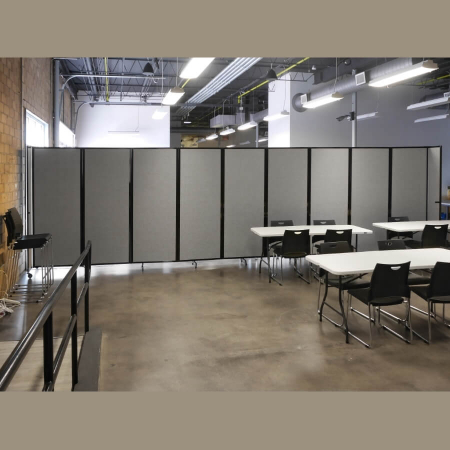 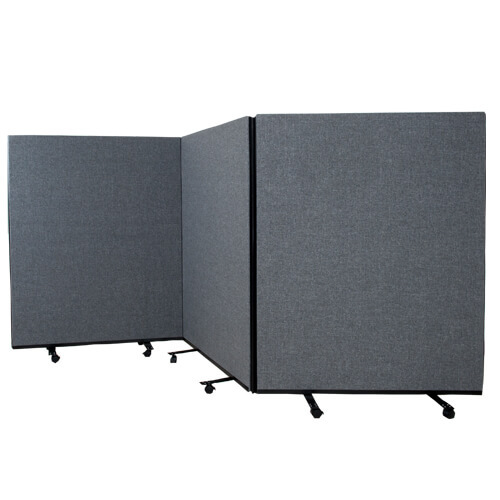 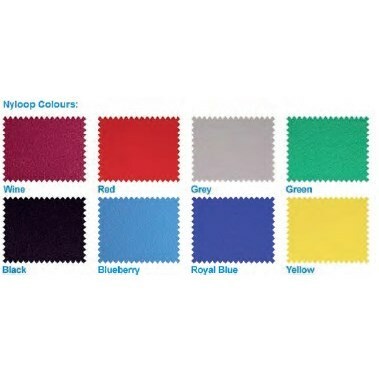 Portable office screens with Nyloop Velcro friendly fabric in a wide range of colours. 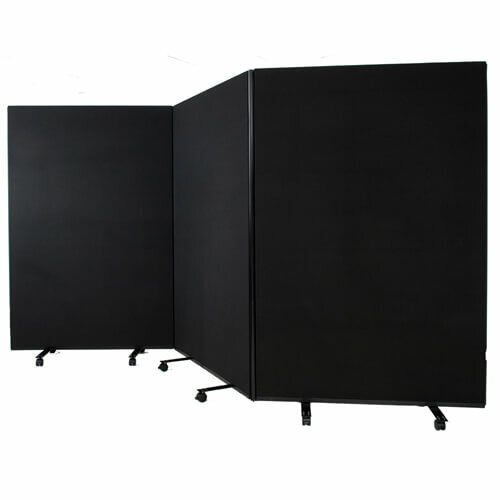 Each panel is supplied with 4 lockable castors (12 in total) and includes a 4-way flexible removable linking strip.